Share the Love! Sponsor a heart for $5 and tell us how you plan to share the love this season. Read more. What do you mean by Share the Love? 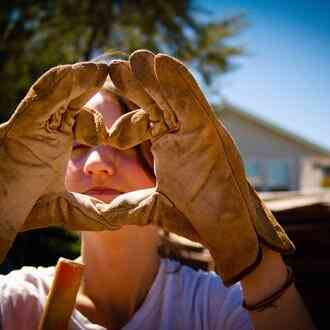 We are asking you to put your love into action this month with our share the love campaign. 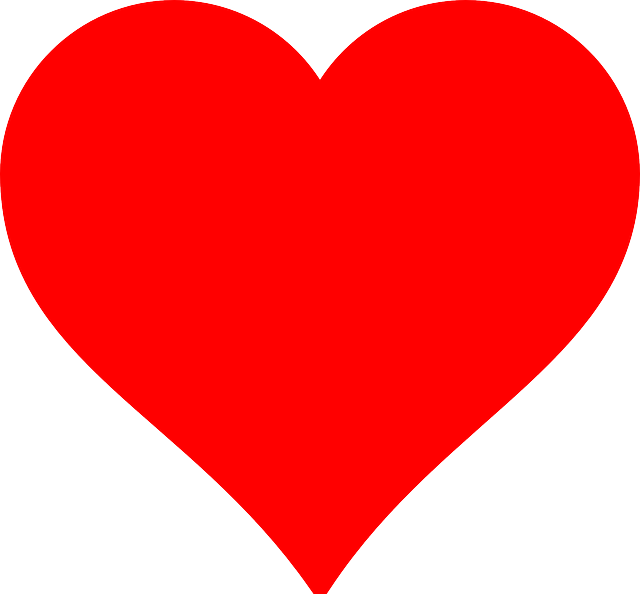 We are asking you to sponsor a heart for $5 AND most importantly, on your heart we want you to share how you pledge to share your love with someone this month: mow the lawn for a neighbor, take dinner to an overwhelmed friend, call your grandmother. Our hope for the share the love campaign is two-fold. We hope to encourage you to share yourself with those in your community. 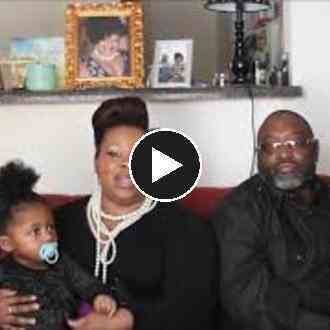 The money we raise from this fundraiser will go towards sharing the love with low-to-moderate income families in Wayne County so that they can have a safe home to share with those they love. After all, love always protects, trusts and hopes. 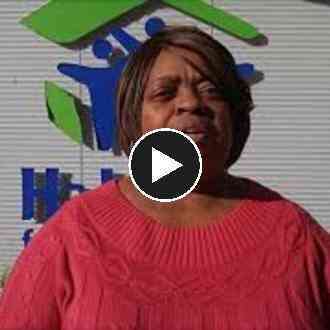 And we, at Habitat, are all about building hope. Go see all the hearts and thoughtful messages and share the love on the Wall of Love for Habitat for Humanity of Goldsboro-Wayne. 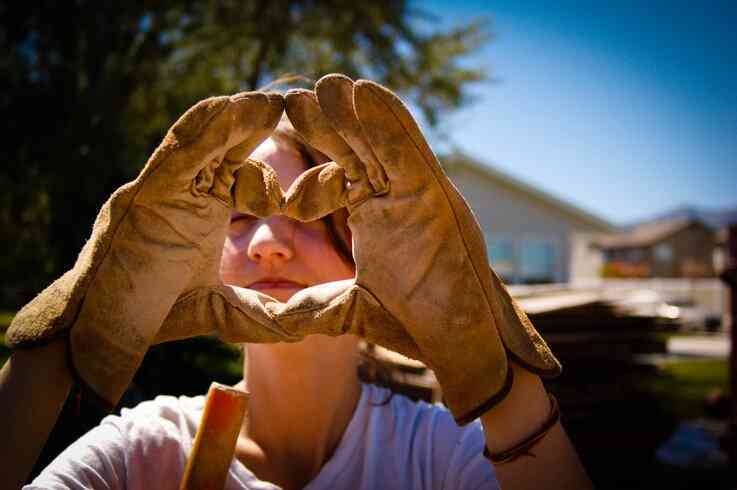 I just put a heart on "Habitat for Humanity of Goldsboro-Wayne's" Wall of Love. 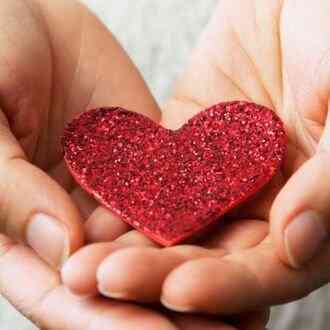 Please help me spread the love and share this cause or post a heart yourself. Your generous donation goes directly to the PayPal account of Habitat for Humanity of Goldsboro-Wayne, less PayPal processing fees. 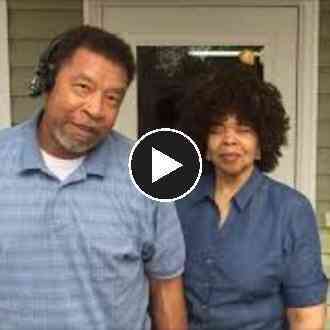 GivingGrid.com does not take a fee from Habitat for Humanity of Goldsboro-Wayne. It's free to them.You do not need a PayPal account to donate. 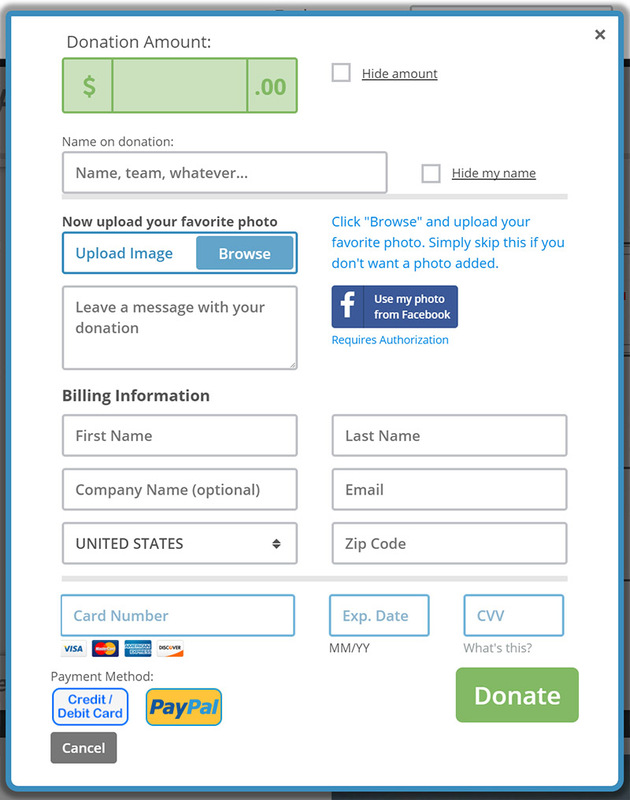 Please help a little more to support GivingGrid's operating expenses and keep the service free to Habitat for Humanity of Goldsboro-Wayne. Why? 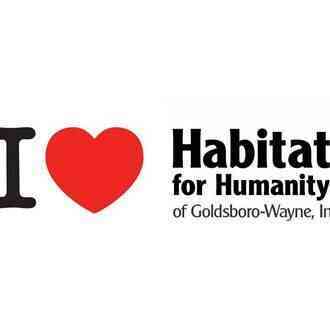 Unlike most other services, we don't charge Habitat for Humanity of Goldsboro-Wayne any fees. It's free to them.